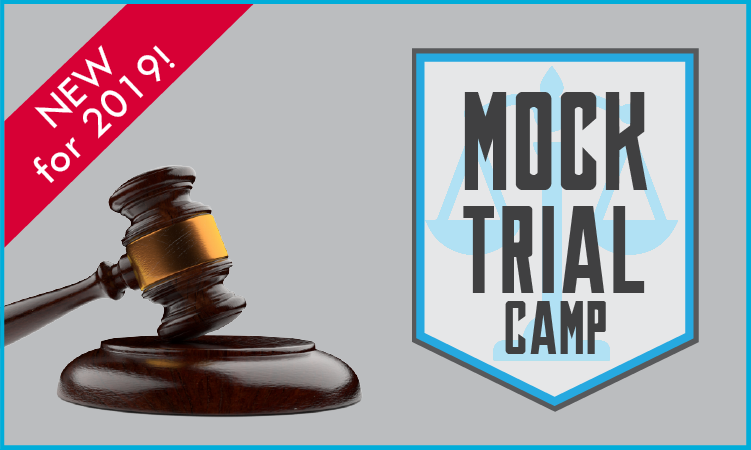 Campers entering 9th and 10th grade can choose to be a Counselor in Training within General, Sports or Specialty Camps! LINX offers a limited number of Counselor In Training (CIT) positions for rising 9th and 10th graders during selected weeks of the summer. The CIT Program is designed for the 'best of the best' . . . young adults who are leaders who welcome challenges. 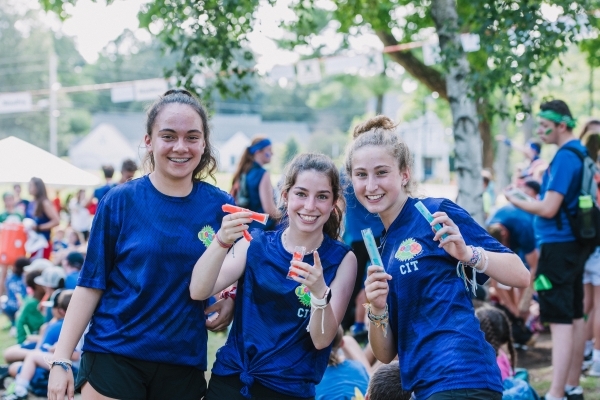 CITs must be great with kids, have tons of energy, be willing to work hard and like to have fun themselves. Now a two week program with intense leadership training and development for our future counselors and tomorrow's leaders! Week One - with certified staff trainers and experts. 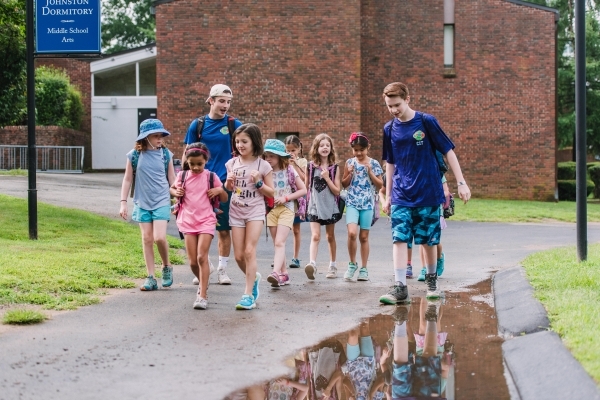 Week Two - in the field with campers under the supervision of veteran counselors and teachers with additional afternoon training sessions and periods reserved for fun and games. CITs are required to do one week of CIT Training prior to any other CIT weeks. They do not have to be consecutive. Campers who have completed the CIT Program (depending on experience and performance) may be eligible to apply for a staff position at LINX Camps as rising 11th graders. Typically applicants must be entering 12th grade or college to work at LINX Camps. 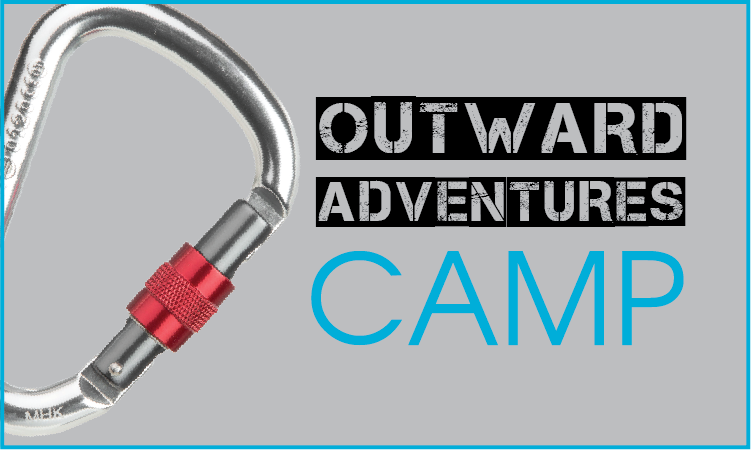 CITs are not included in our published staff to camper ratios. CITs are not responsible for the leadership, direction or discipline of camper groups. CITs positions are training positions and participants will primarily assist with activities as requested and directed. The CIT Coordinator is responsible for daily assignments, supervision and training of all CITs. The cost is $399 per week ($100 deposit required for registration - deposits are deducted from the final balances due).